A two-vehicle crash Saturday on the Pennsylvania Turnpike in Somerset County claimed the lives of two City of Delaware residents. 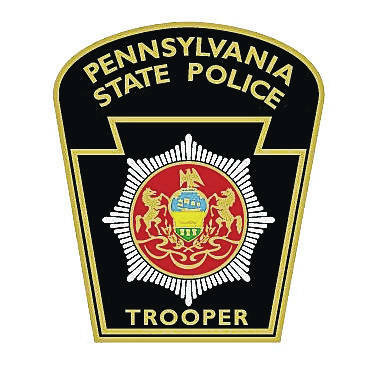 According to a Pennsylvania State Police crash report, William Nace, 55, of Delaware, was driving a 1998 Buick LeSabre eastbound on the Pennsylvania Turnpike around 6:41 a.m. Saturday when he lost control of the vehicle and slid sideways into a 1994 Kenworth tractor-trailer that was stopped in the roadway due to a crash blocking both lanes of the turnpike. Mr. Nace and the front seat passenger in the Buick, Debra Nace, 47, of Delaware, were both pronounced dead on the scene, the report states. Both victims were wearing their seat belts. Two juvenile passengers (ages 16 and 12) riding in the back seat of Mr. Nace’s vehicle — both wearing their seat belts — were transported via ambulance to Children’s Hospital of Pittsburgh of the University of Pittsburgh Medical Center. The report states the 16-year-old experienced minor injuries, while the 12-year-old suffered injuries of unknown severity. The driver of the tractor-trailer, Barry Walker, 68, of Somerset, Pennsylvania, was not injured.